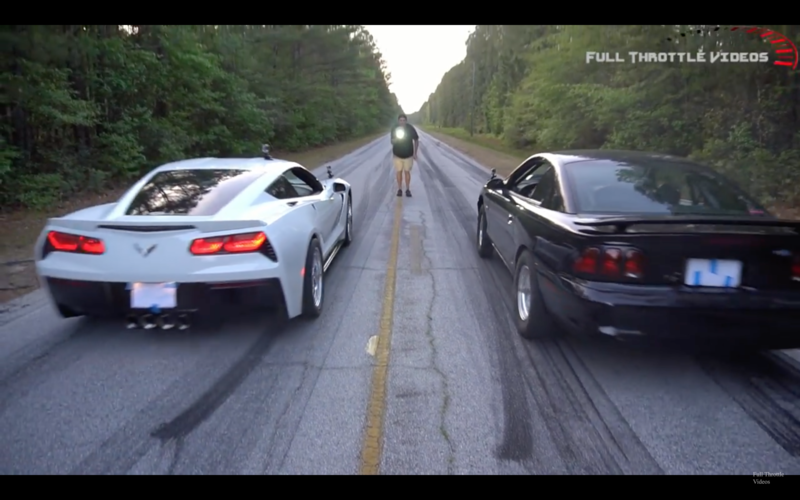 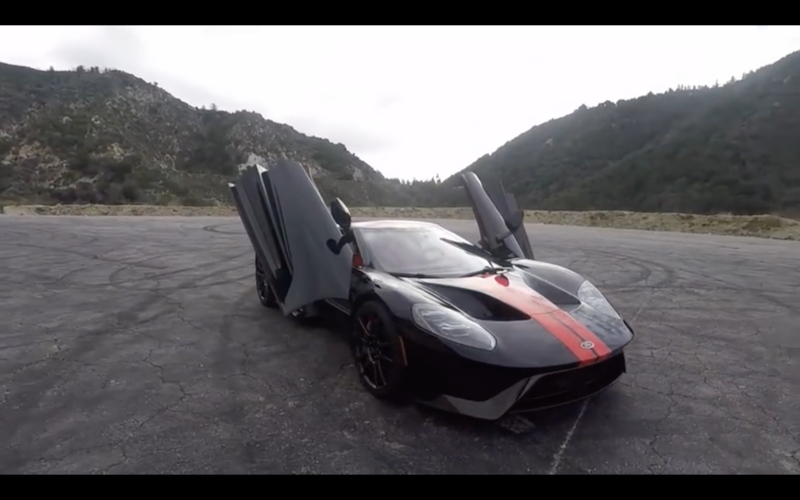 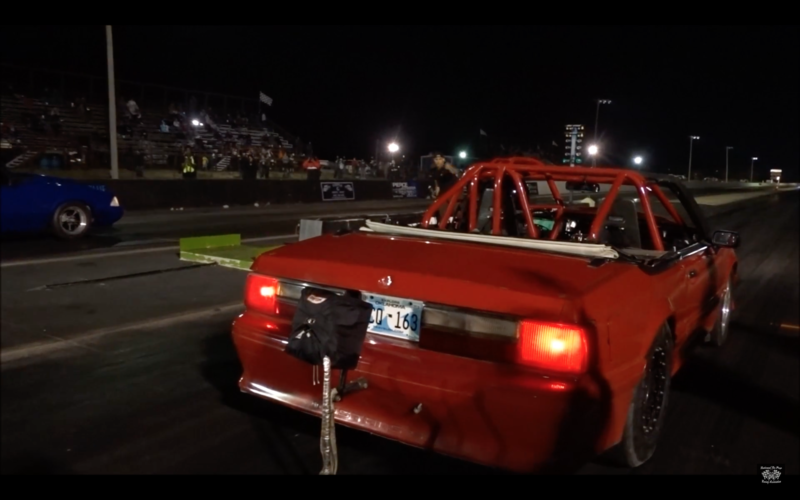 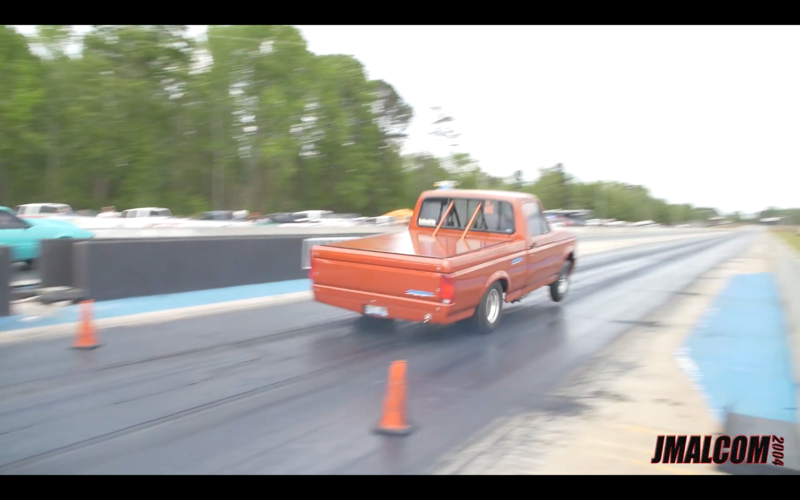 VIDEO: Twin Turbo Coyote Ford Mustang Breaks 200mph! 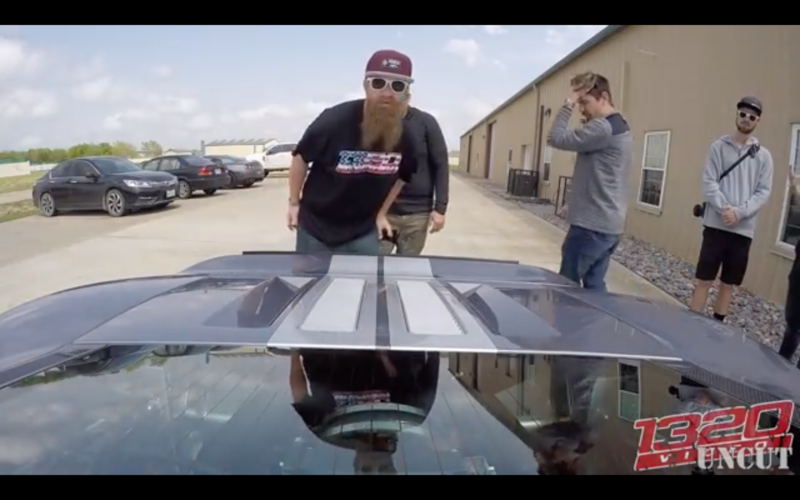 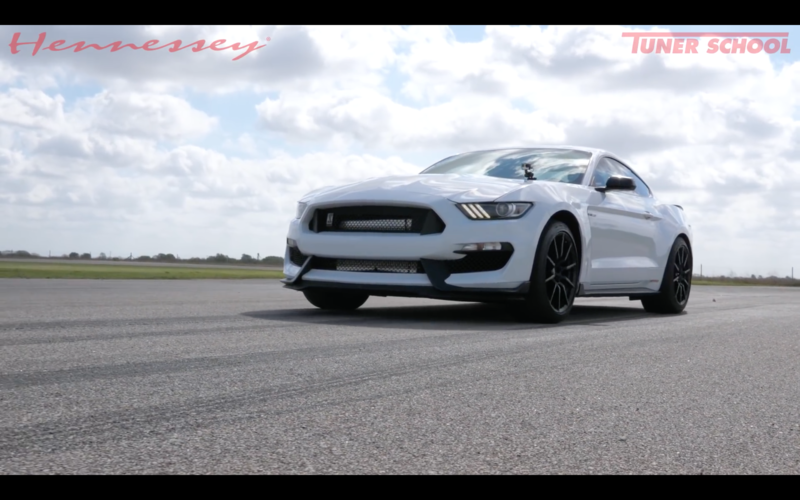 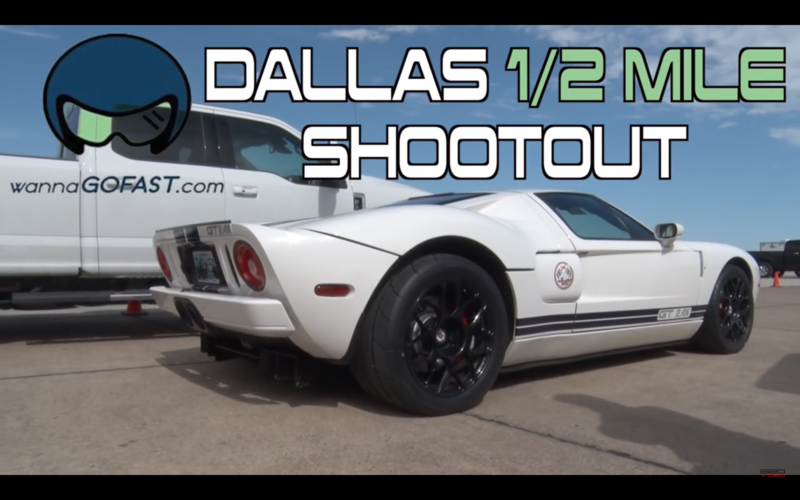 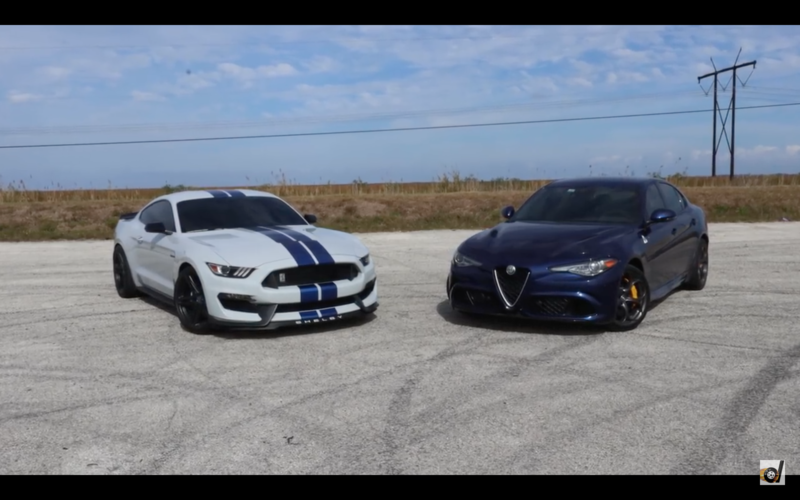 VIDEO: HPE1000 Twin Turbo Ford Mustang GT350 Rips The Runway! 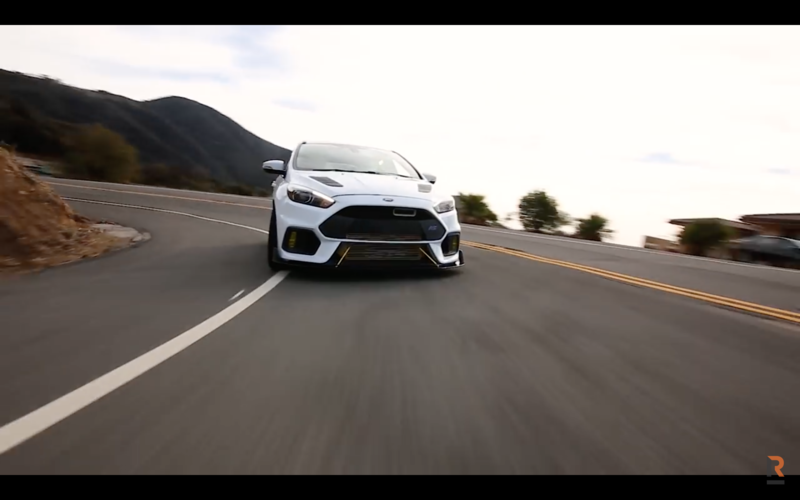 VIDEO: Is The Ford Focus RS The Working Man’s Supercar?